Whether you are an individual or a business, Noon’s has multiple ways to save you money on every gallon purchased! ROLL BACK THE PUMP PRICE INSTANTLY! An app that lets you use your smart phone to start the pump and fuel up with INSTANT SAVINGS. 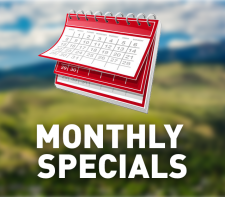 Plus, get exclusive in-store specials! 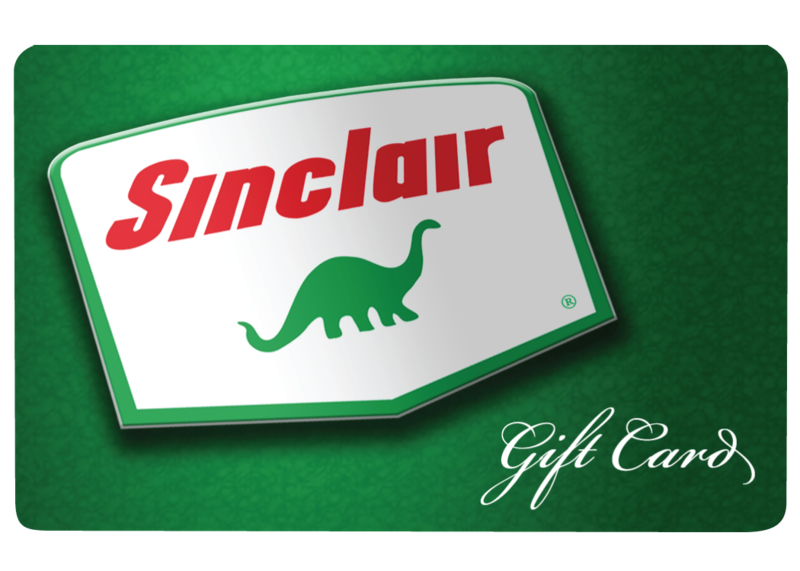 Noon’s Sinclair gift cards can be used for fuel or merchandise! 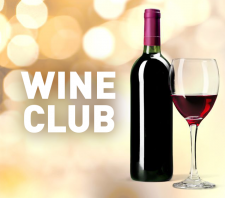 Great for students, door prizes, or a simple thank you! Give a Noon’s Sinclair Gift Card today! Contact our corporate office for bulk gift card orders. Welcome to Noon’s, Missoula’s Hometown Fill-Up! 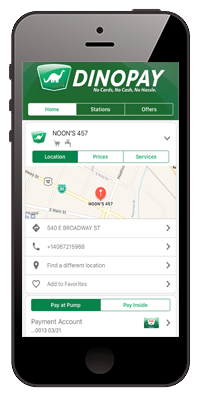 At Noon’s, convenience meets variety with fast, friendly service 24 hours a day. 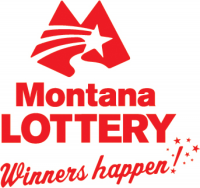 We’re always open at each of our three convenient, award-winning Missoula locations! Check out our in-store selections that include local favorites from Bagels on Broadway, Big Dipper Ice Cream, and Casa Pablos Salsa! In our cooler, we feature a wide assortment of popular craft beers from multiple Missoula brewers including Bayern, Big Sky, Kettle House, Draught Works, and others. 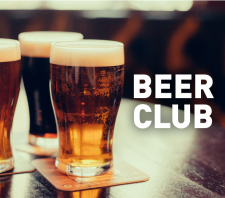 Plus, we carry micro brews by well-known Montana, regional, and national brewers as well! All of that, plus fine wine, milk and bread, soda and beverages, chips and snacks, ice, propane, and everything in between. Energize your day with a cup of bold, rich, fresh and flavorful coffee from our own Cooper Ranch Coffee Company – the new brand in town! Or, cool off with a favorite ice-cold fountain beverage, or yummy F’real® milkshake! Grab a quick bite to go from our deli! Our tasty assortment of Ball Park hot dogs, Hillshire Farm sausages or other delicious delights in our grab-n-go fresh coolers will satisfy as a snack or a meal and keep you going on your way. 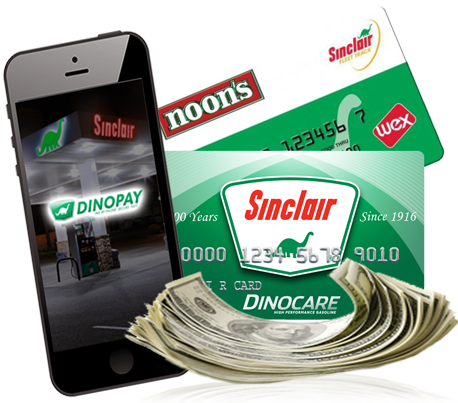 Start your next adventure or daily commute by filling up with Top Tier Dinocare gasoline or diesel from Sinclair. And, be sure to get the details on the multiple ways to save on every gallon at Noon’s! We’re more than just a convenience store, we’re Missoula’s Hometown Fill-Up! Noon's Food Stores shared a post. Copyright © 2017 Noon's Food Stores. All rights are reserved.